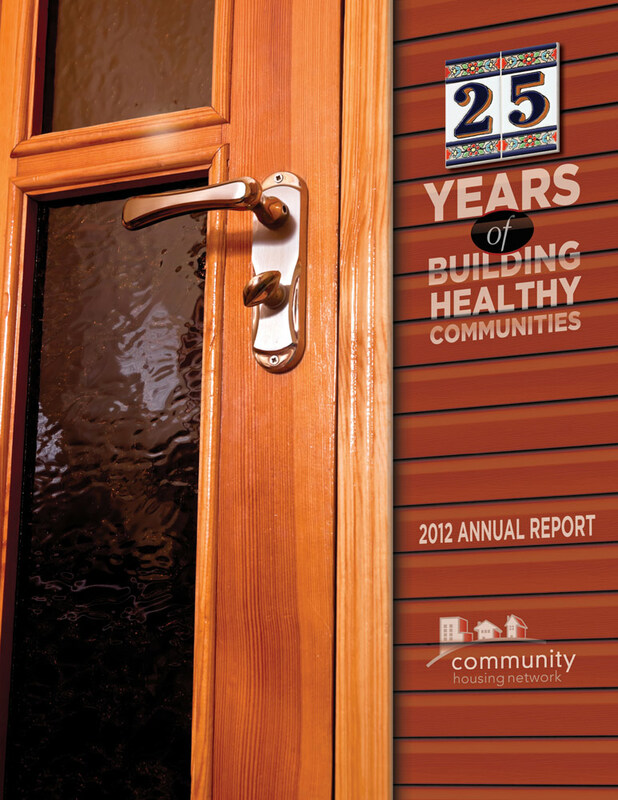 We've been doing work for Community Housing Newtork for about 10 years, and this recent annual report one we liked. You can see the piece online here. CHN builds, owns and operates housing around Franklin County (in Ohio) and their mission is to rent affordable apartments to folks disabled by mental illness, substance abuse, or who have a history of homelessness. These are good folks who are making the world a better place each and every day. And we admire that so much.